Concert Management - We organize your own concert! Concert Management: Get yourself and your guests to a private concert! No need to worry! 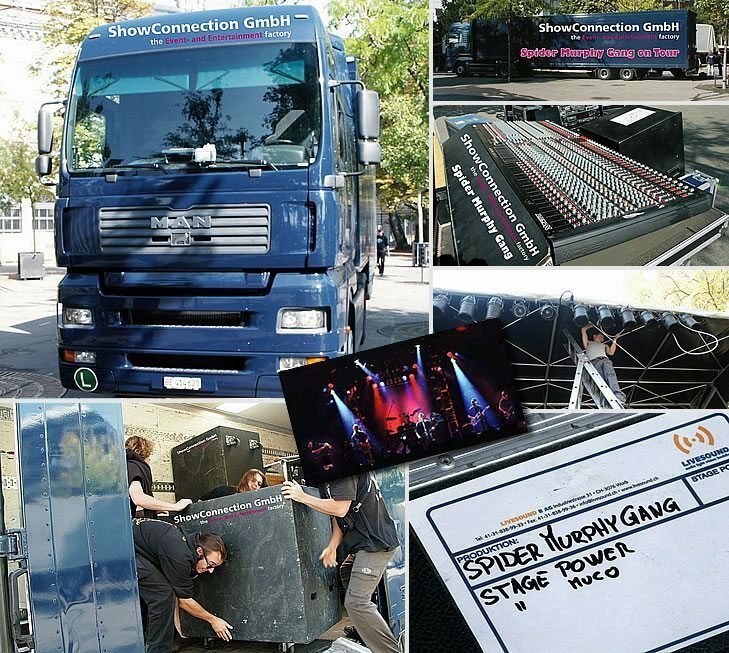 ShowConnection will take care for everything that needs to be done on your concert, by put all its concert management team into action. You ask it, we do it! Charity concert in aid of the Zürcher Lighthouse hospice with the Spider Murphy Gang. Entire organisation by ShowConnection GmbH. © Copyright 2015 ShowConnection by MIK Agency. All rights reserved.